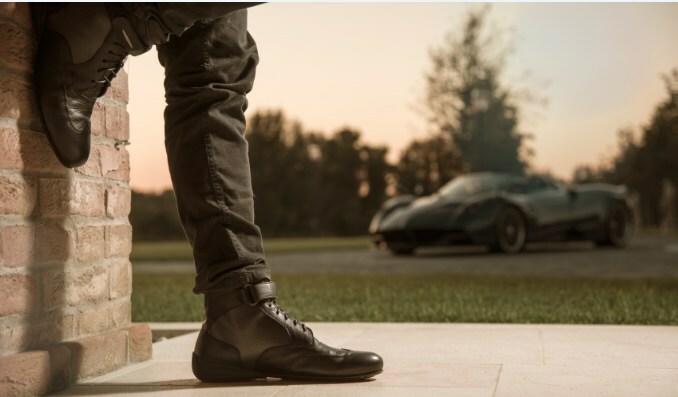 Piloti, known for their high-performance driving footwear, has partnered with luxury Italian supercar manufacturer Pagani Automobili S.p.A to unveil the “Roadster Driving Boot” – the culmination of a two-year collaboration that bridges art and science. The Roadster Driving Boot is now available on piloti.com and retails for $849. Only 250 pairs will be available worldwide.